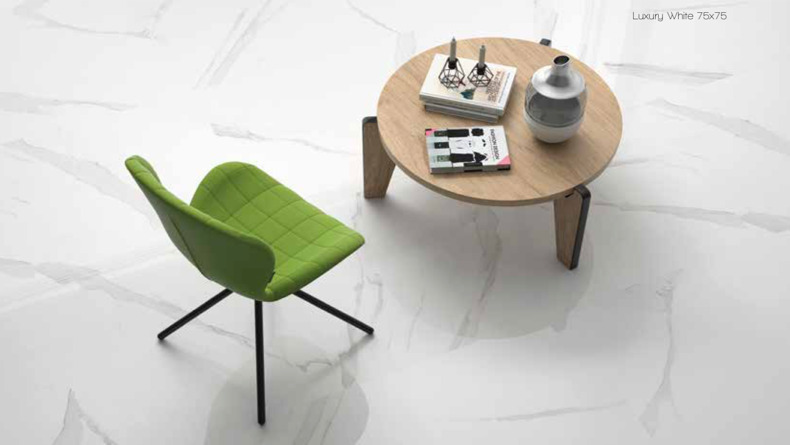 Porcelain tiles made in Europe. These tiles come to life when under down-lighters. all the benefits of a resin sparkle tile with none of the problems. No degradation of the finish in use. 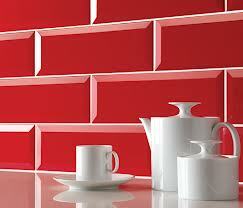 No sealing and polishing, a great European product.